Israel issued more than 1,700 new home tenders for Jewish settlements in the West Bank on Sunday, complicating US-backed peace talks with the Palestinian Authority. The announcement comes ahead of a visit from US Secretary of State John Kerry. The idea for more settler homes in the occupied West Bank is opposed by the US and other world powers. The tenders are part of previously announced settler homes planned for construction. 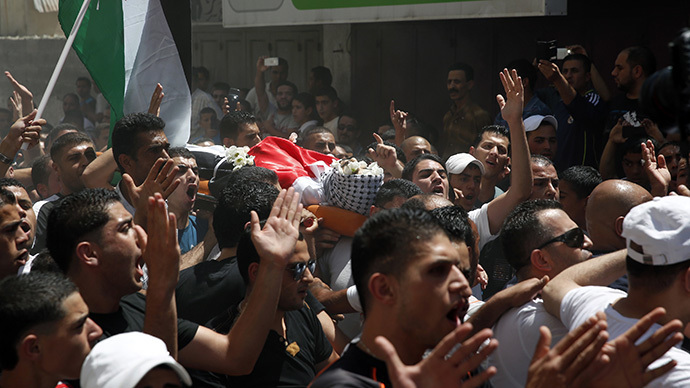 The plans were revealed just hours after the release of a second batch of Palestinian prisoners on Wednesday. "The tender bidding process should take between two to three months and contractors could begin to build after about a year," Reuters quoted a Housing Ministry spokesman as saying about the 1,729 new tenders. According to settlement watchdog Peace Now, the issue of building tenders is just the last stage in the bureaucratic process before the actual building begins. "Within a few months they will choose the winning bids and the successful contractors will be able to start building within a number of weeks [after that)]," the group's director, Hagit Ofran, told AFP. US Secretary of State John Kerry is set to visit Israel and the West Bank as part of his Middle East tour. The visit will focus on peace talks between Israel and the Palestinians, as well as Iran’s nuclear program. The US has worked to revive Israeli-Palestinian peace talks and made significant strides in renewing negotiations after a three-year break back in July. But there has recently been a stall in progress. Meanwhile, Israel argues that it is not violating the peace talk agreement. 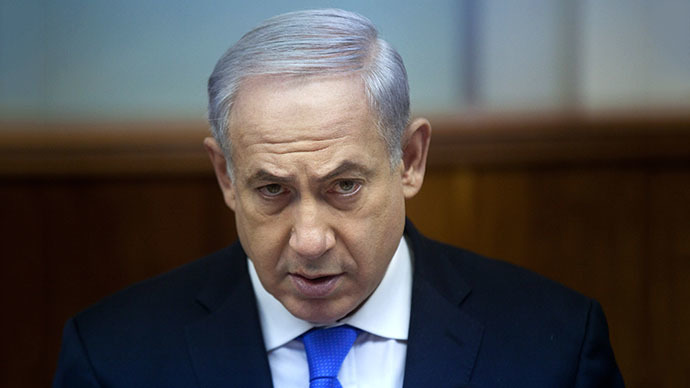 Israeli Prime Minister Benjamin Netanyahu told the ministers of his Likud party on Sunday that he never promised to freeze settlement construction during talks, according to a source cited by AFP. "The Palestinians knew very well that Israel would be building during the negotiations," Netanyahu told them. "Israel did not take upon itself any limitations in this regard." 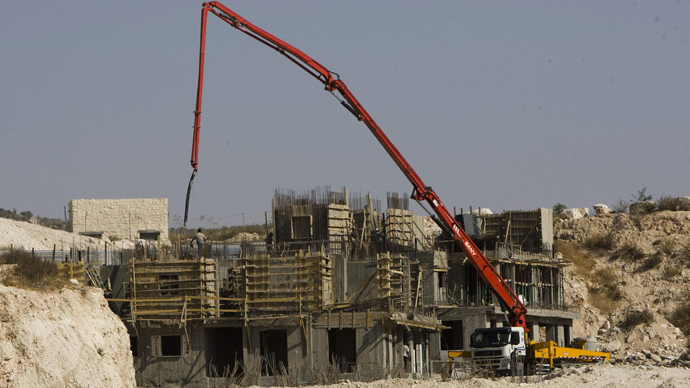 The proposal of building new settlement homes was announced on Wednesday. 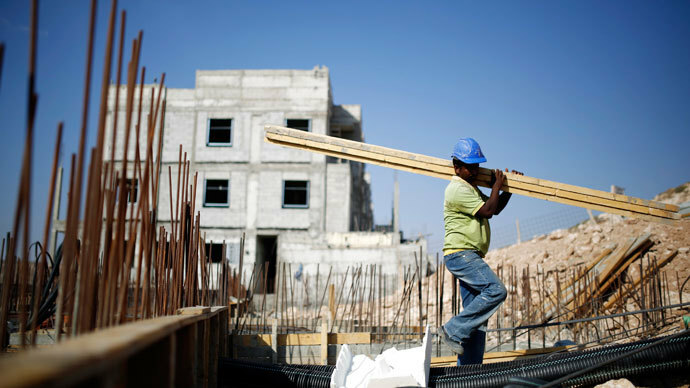 Israeli authorities said that 1,500 apartments will be built in East Jerusalem’s Ramat Shlomo neighborhood, as part of one of four projects that received approval. 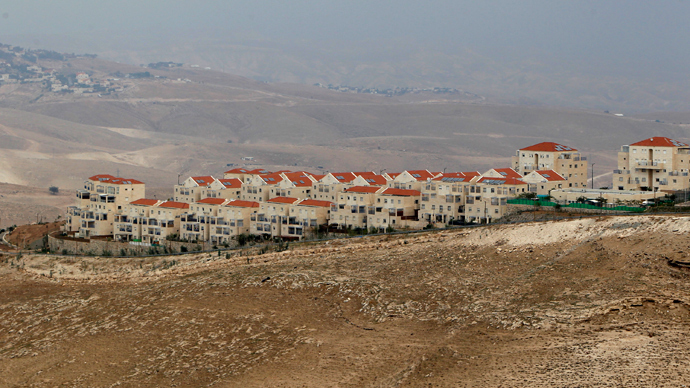 Reuters reported that the total number of all new settlements equals around 3,500, while Israel’s Haaretz newspaper stated that around 5,000 new homes will be built – including 1,500 homes in East Jerusalem, land to be marked for 800 new housing units in other major settlement blocs, and 2,500 new housing units to be built throughout the West Bank. The Palestinian Authority warned that it will launch a complaint with the UN Security Council, according to media reports. Palestinians are afraid that Israeli settlements on land captured in the 1967 war will prevent them from establishing their own state consisting of the West Bank, East Jerusalem, and the Gaza Strip. The majority of countries across the globe consider Israeli settlements to be illegal. Around 2.5 million Palestinians and 500,000 Jews are currently living in the West Bank and East Jerusalem. Netanyahu’s settlement announcement is seen as an appeasement to the very unpopular decision to free around 106 Palestinian prisoners - many of whom are considered terrorists in Israel. The release of the second batch of prisoners on Wednesday was part of the US-backed agreement to restart peace talks.